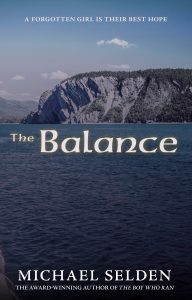 The Balance—People in the Land survived the world war only to have their lives disrupted again by a natural catastrophe that destroyed the power-sharing arrangement, called The Balance, which was made between the religion-based Council and the technology-based Order. Phoebe is the last remaining product of the Order's genetic engineering program still living under Council rule, but must hide what she is to survive. 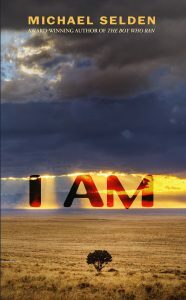 I AM—Jenny Baker, physics student, discovers an asteroid on a collision course with Earth, and must learn to deal with both personal tragedy and the end of the world at the same time. I AM is a realistic science fiction story with a twist. 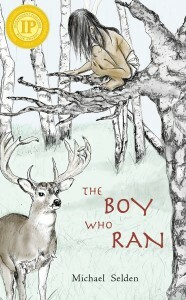 Jim and his mom moved to Bosworth NY after his father was killed in an automobile accident, but this small town has a dark history and an evil that Jim and his friends will have to face together. 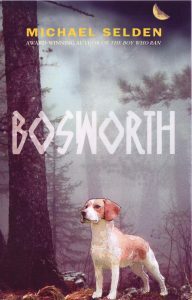 Click on the button below to learn more about the book Bosworth, including a few facts about the book's writing. Woodland Park, Colorado: "The City Above the Clouds"
I’m gradually working my way through the information that accumulated on the old web site over the past six, or so, years—cleaning out some things and rebuilding the web site, using a toolset fromthe company called ‘Beaver Builder’. I noticed that (for smaller screens) the images first adjust and then break from the 4-column format into a single stacked column. I’m not sure how it may look on your device, but hopefully it is readable. I’ve begun working more diligently on The Wastelands and the Wilderness (which is the second volume of The Balance trilogy). I have about 10 rough draft chapters done. 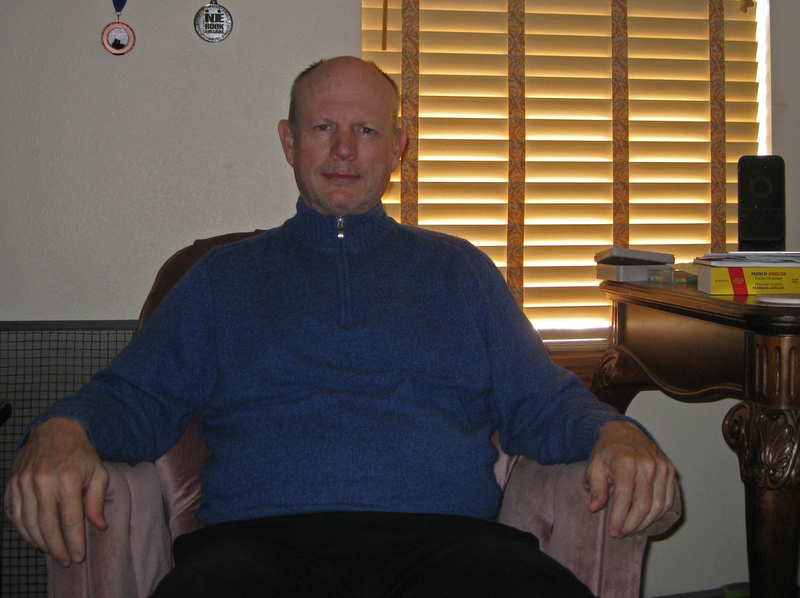 As I get more engaged in writing, I tend to spend more time at it. I took 2018 off from publishing a book, after having published 4 novels in about 5 years. The sample draft chapter I posted (see link under the brief blurb about The Balance, above) is an intro for one of the new characters in this volume.